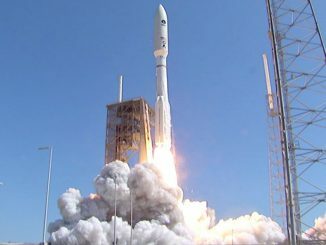 The most powerful version of United Launch Alliance’s Atlas 5 rocket lifted off from Cape Canaveral at 10:30 a.m. EDT (1430 GMT) today on a three-hour flight to deploy a U.S. Navy mobile communications satellite into orbit. 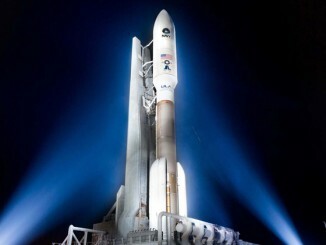 Follow the mission in our live journal. 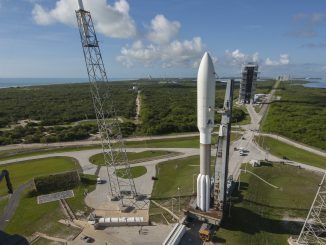 For the fifth time in four years, a massive U.S. Navy satellite will launch atop an Atlas 5 rocket on Friday to finish the military’s new $7.7 billion mobile communications framework 22,300 miles in space. 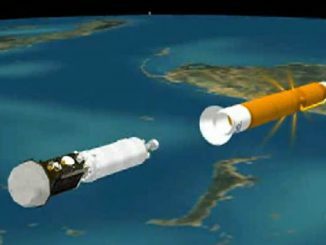 This is the ascent timeline to be followed by the United Launch Alliance Atlas 5 rocket in launching the Mobile User Objective System satellite No. 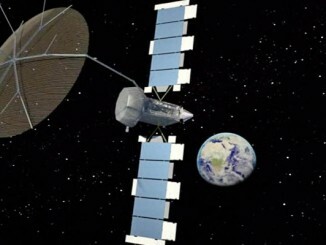 5 on Friday at 10:30 a.m. EDT (1430 GMT). 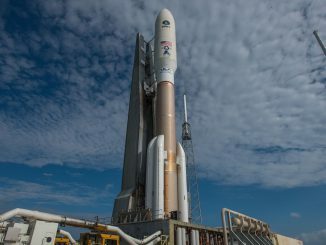 Air Force meteorologists are giving good odds of acceptable weather conditions for the United Launch Alliance Atlas 5 rocket to fly Friday morning from Cape Canaveral to put a Navy mobile communications satellite into orbit. 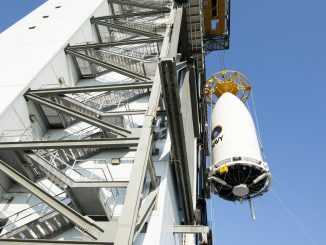 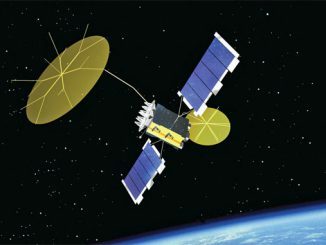 The fifth and final satellite for the U.S. Navy’s new mobile network to provide rugged smartphone communications to all branches of the military has arrived at the launch site for blastoff in May. 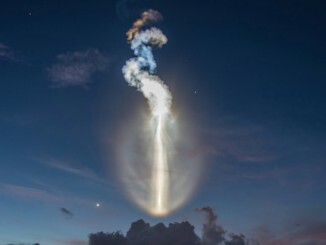 In a breath-taking display at daybreak Wednesday, an Atlas rocket powered an enormous U.S. Navy satellite into space to close the last remaining gap and give global reach to the military’s new mobile communications system.